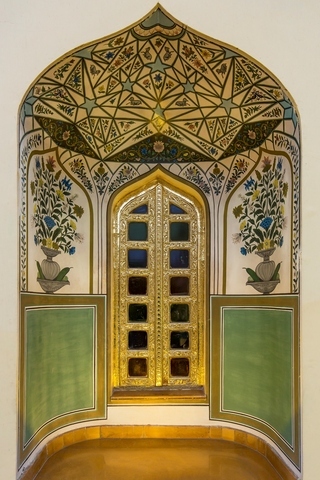 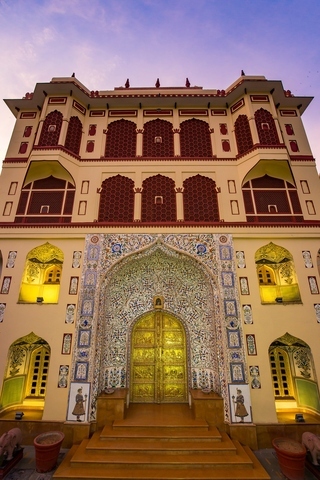 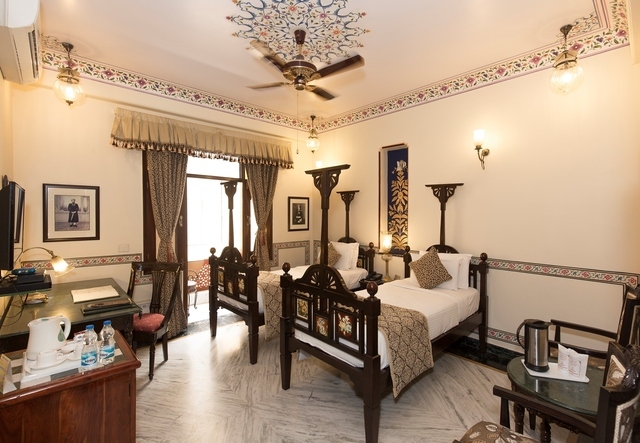 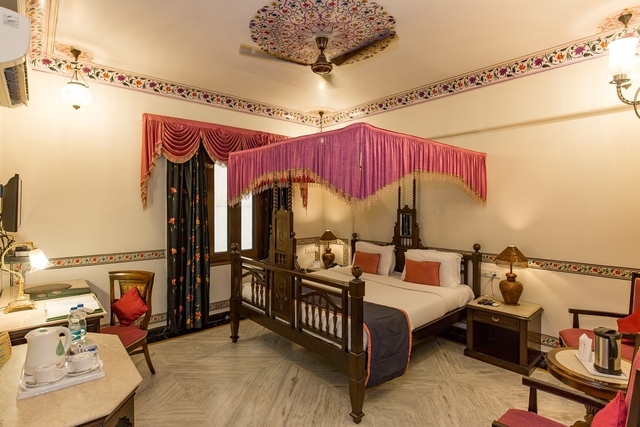 Umaid Mahal Heritage Castle is a premium hotel in the Pink City of Jaipur providing traditional Rajasthani hospitality and splendour with impeccable services that will make your stay memorable. 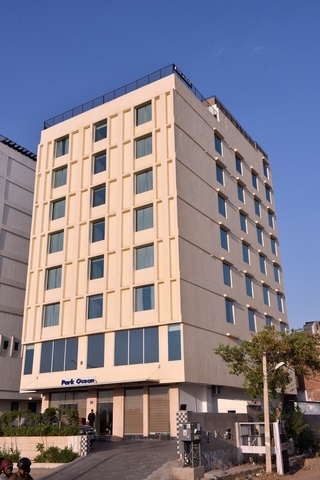 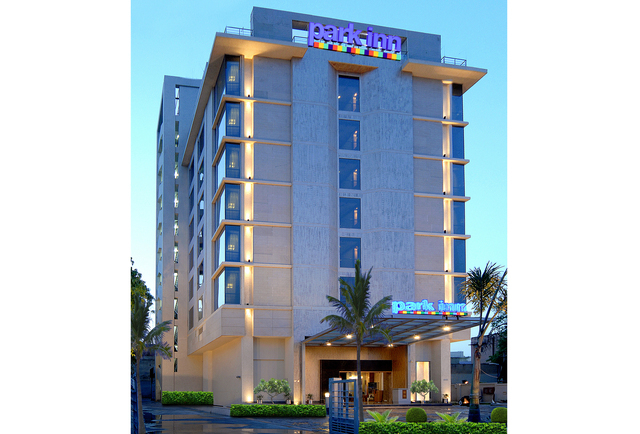 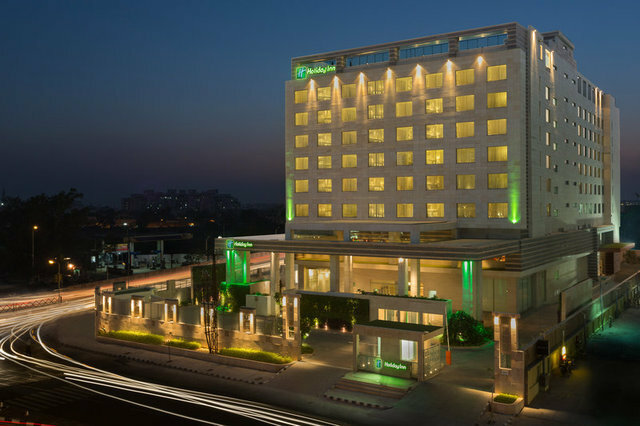 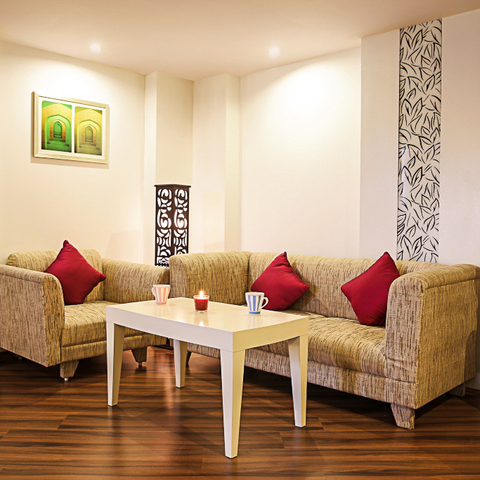 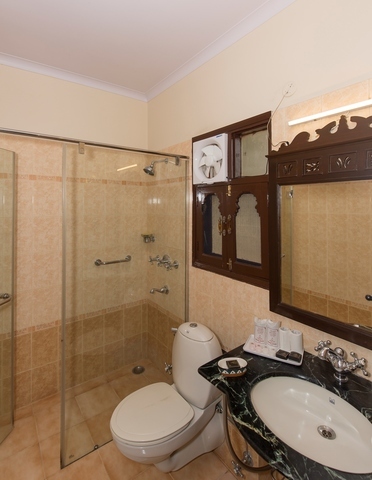 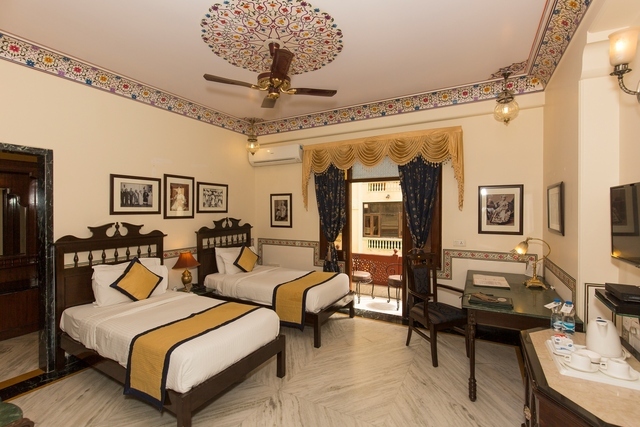 It is conveniently located just 1.5km from Jaipur railway station and 14km from Jaipur airport. 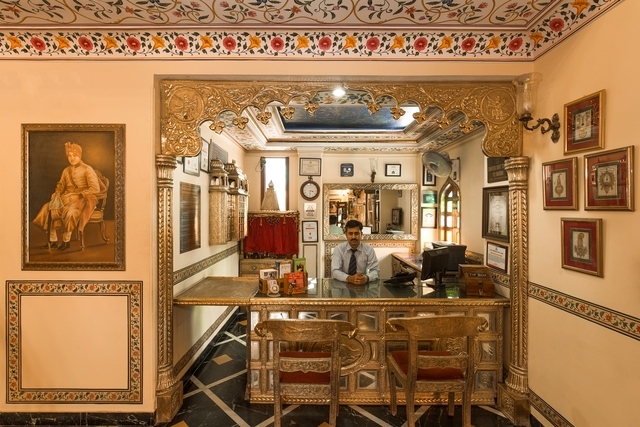 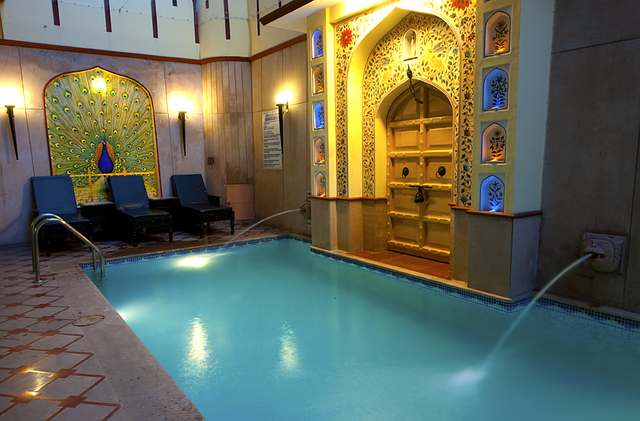 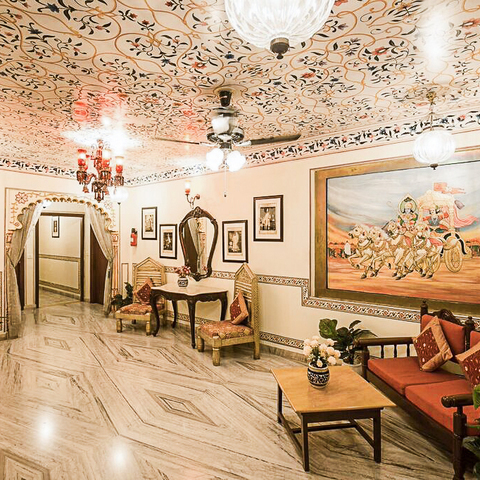 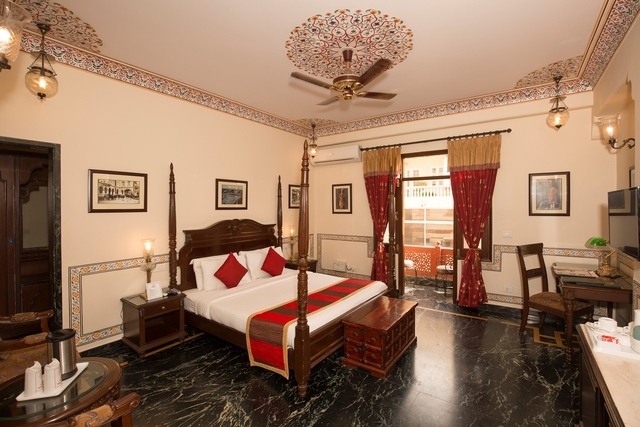 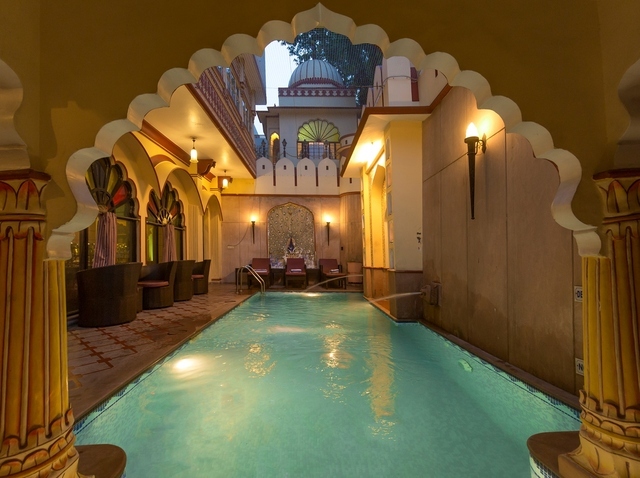 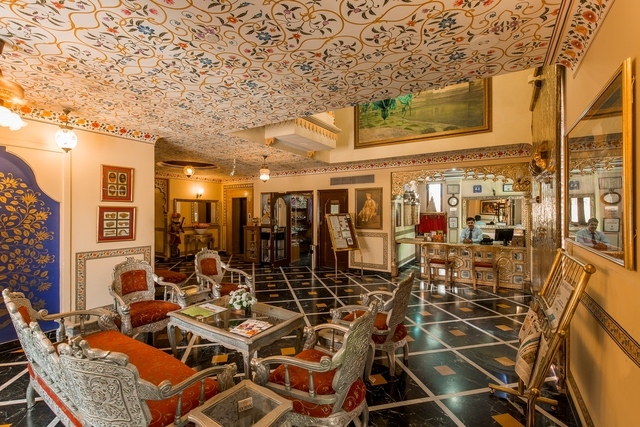 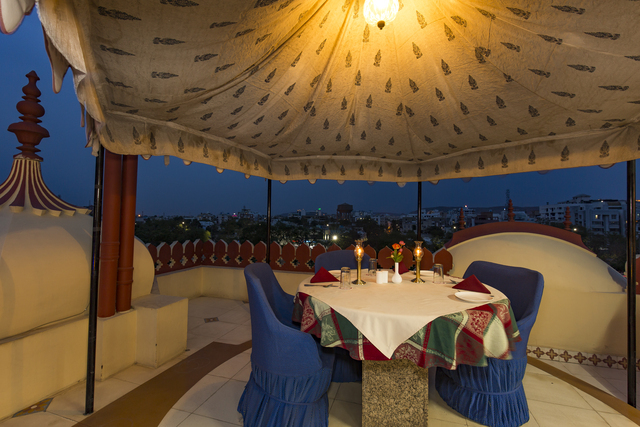 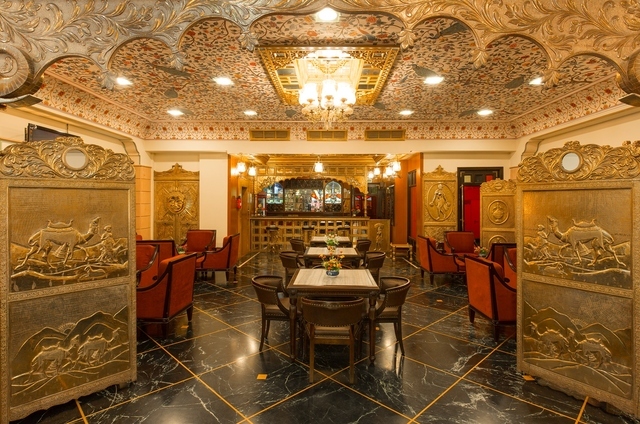 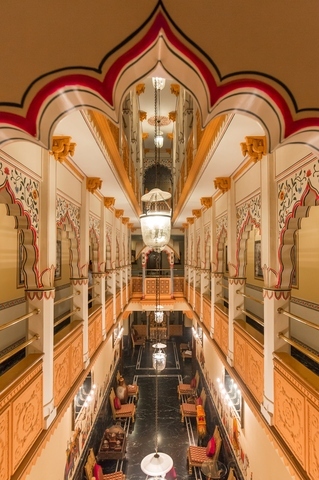 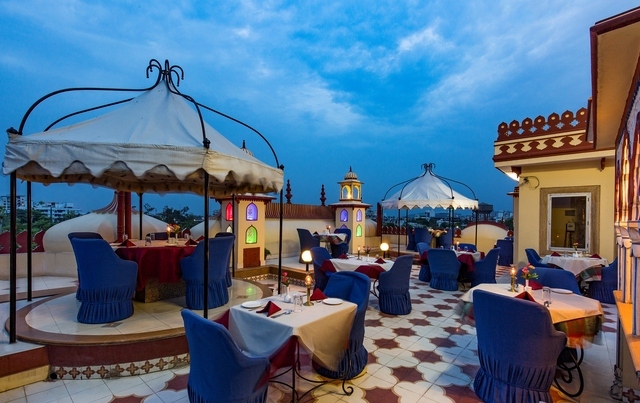 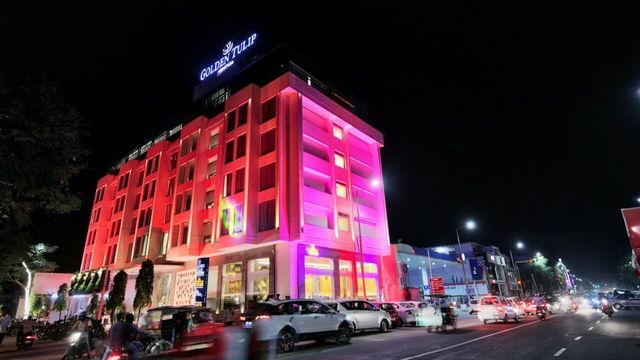 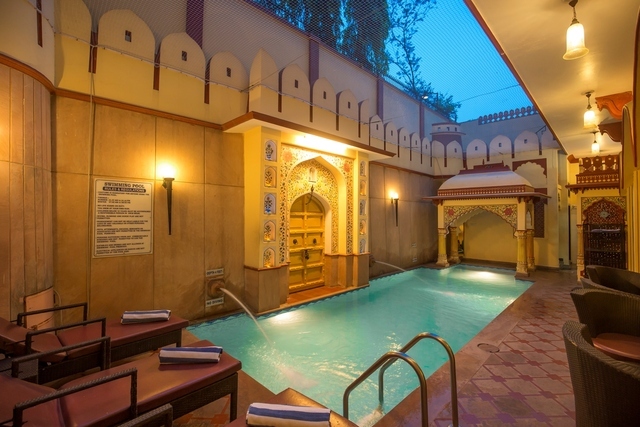 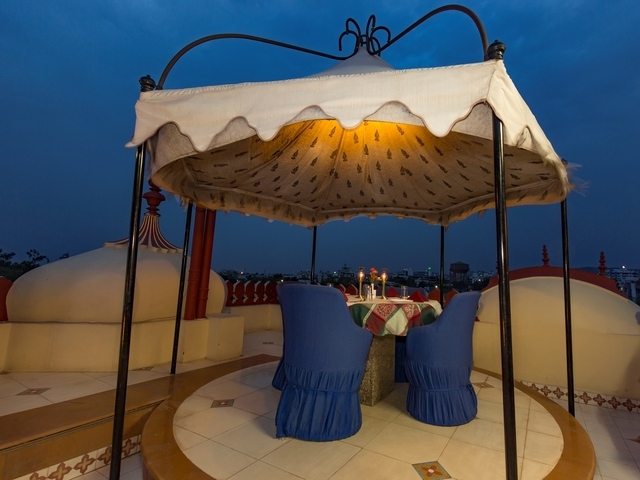 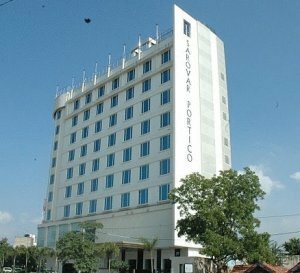 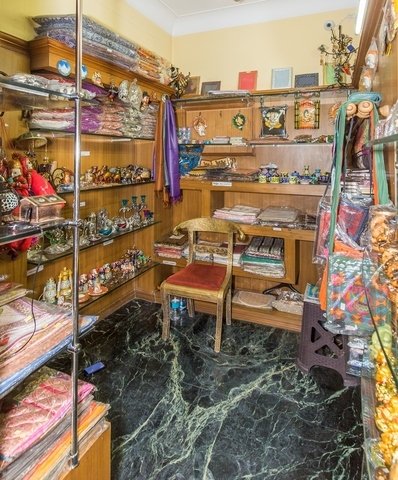 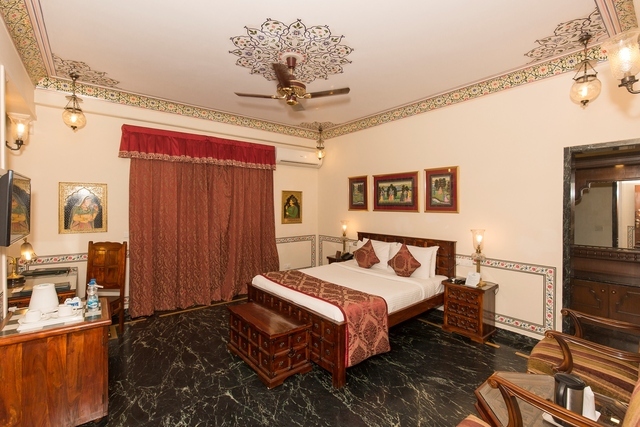 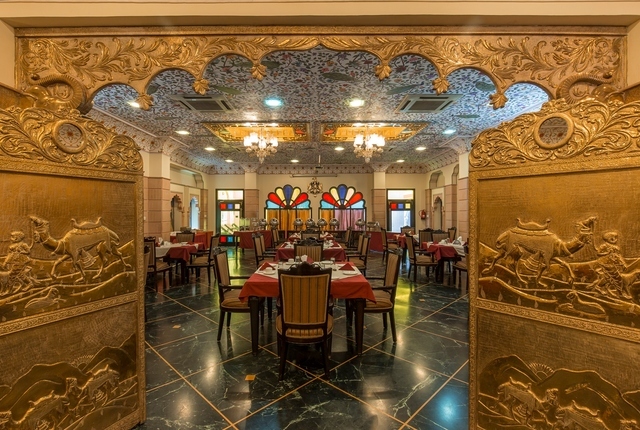 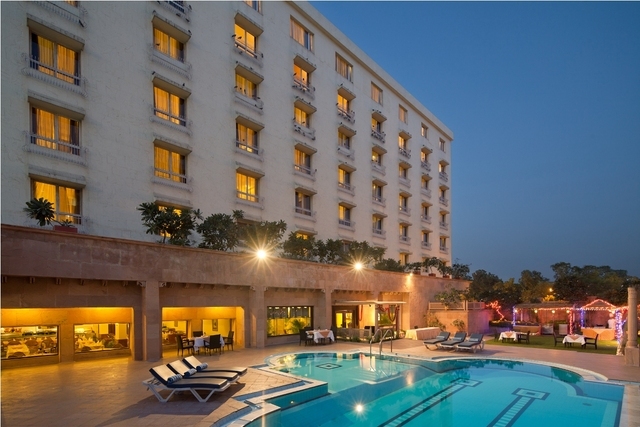 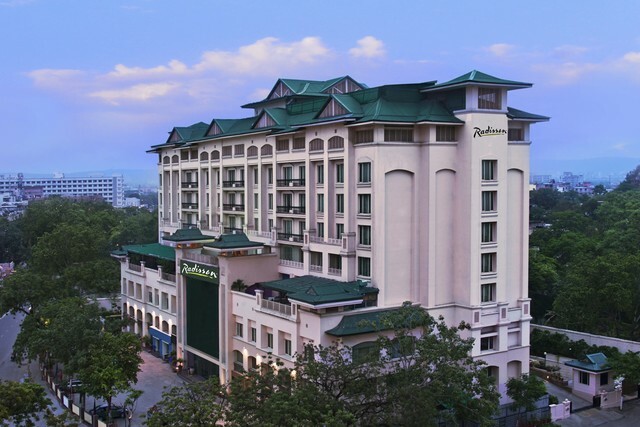 The hotel offers luxurious rooms with elegant Rajasthani dcor and opulent furnishings. 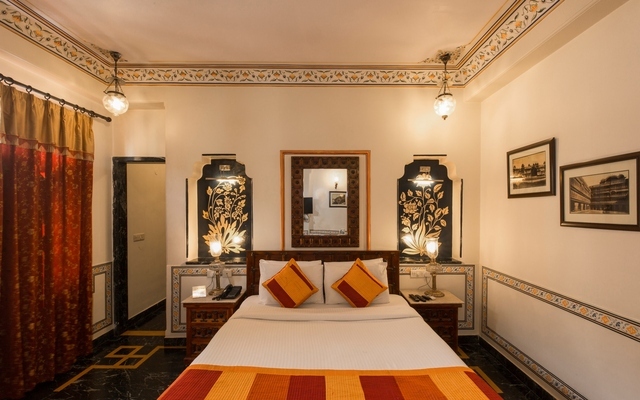 All rooms are air-conditioned and come equipped with modern amenities like a flat-screen television, complimentary Wi-Fi, a tea/coffee maker, minibar, work desk, an in-room safe, room service, private balconies and European-styled bathrooms with toiletries. 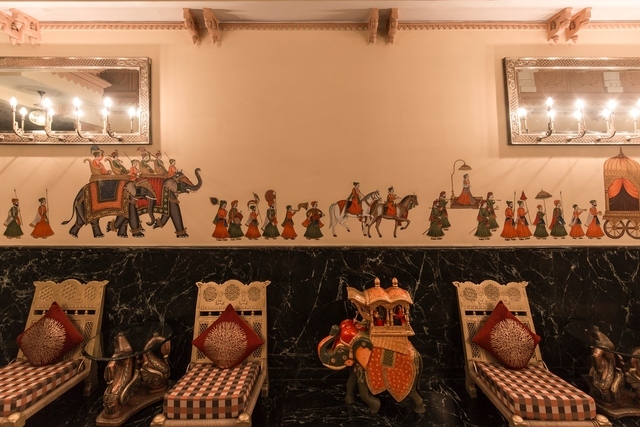 The in-house restaurant of the hotel, Taikhana has a rich ambience with miniature wall paintings and carvings depicting Rajasthani heritage. 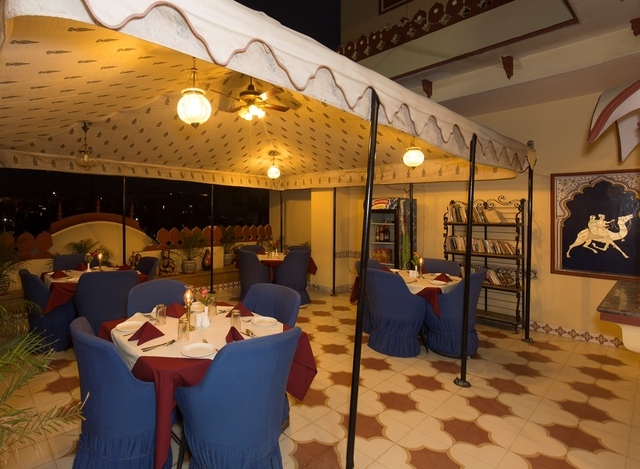 It serves an array of lip-smacking dishes from various cuisines. 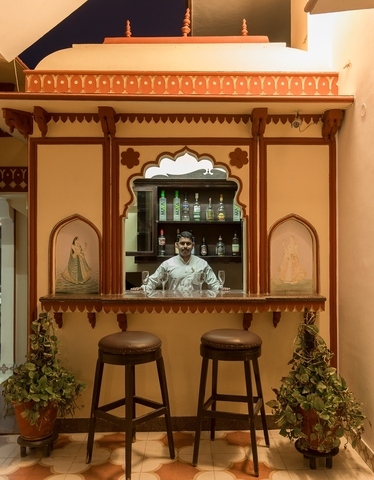 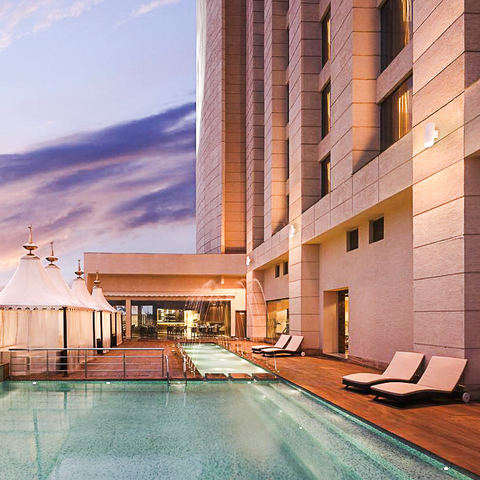 An extension of the Taikhana is a restro-bar which serves the finest cocktails and mocktails. 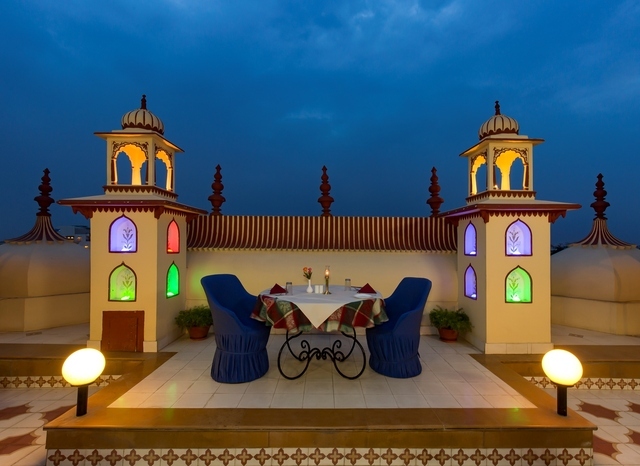 The hotel also has a rooftop dining facility. 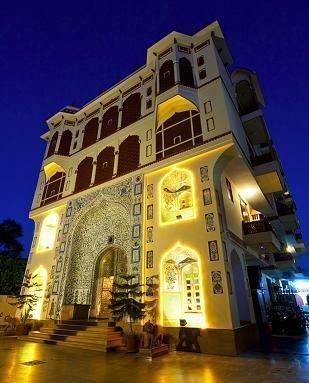 Besides this, the hotel also offers services like car rentals, laundry, a doctor-on-call and tailor-made tours and safaris.